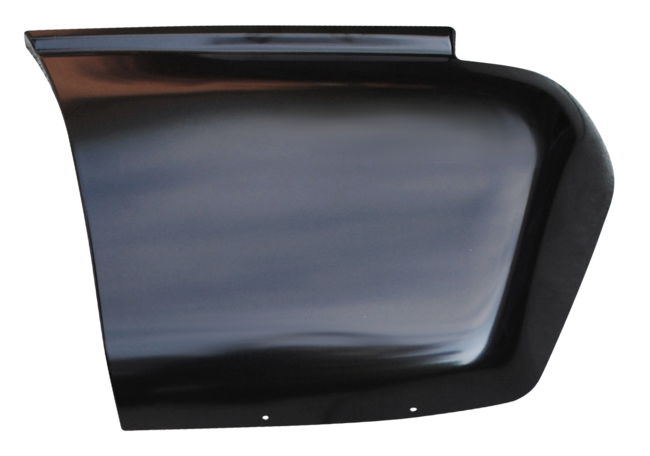 Get your 2000-2006 Chevy Tahoe or GMC Yukon working and looking brand new with Raybuck’s repair panels. 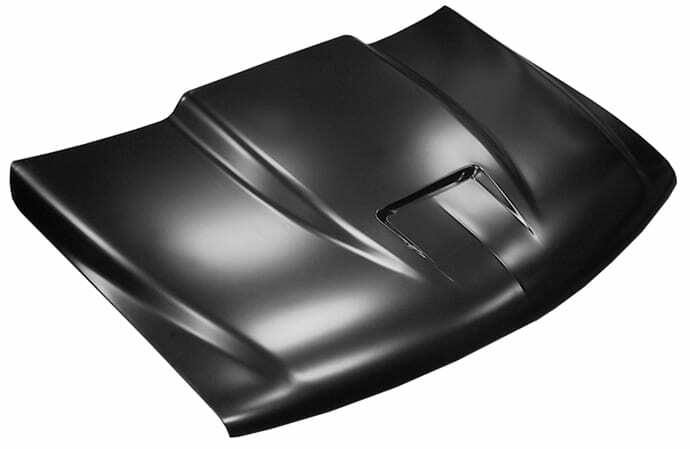 We proudly offer repair panels for Chevy and GM vehicles to get them into working condition again. 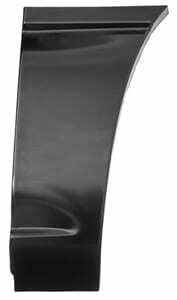 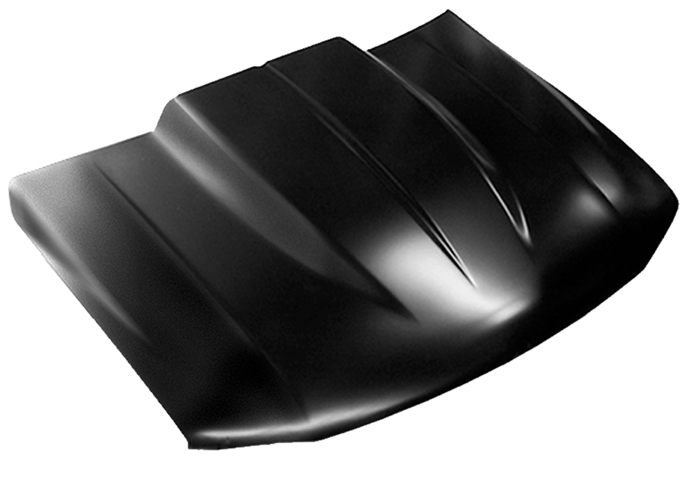 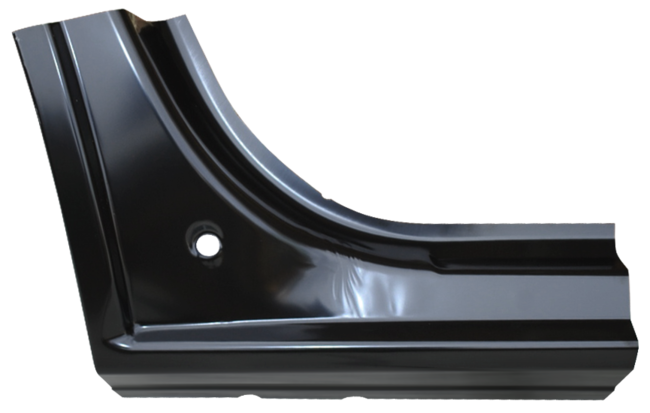 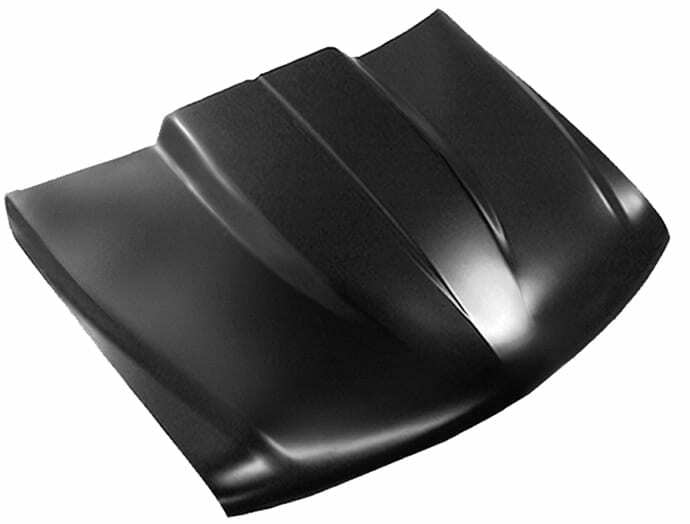 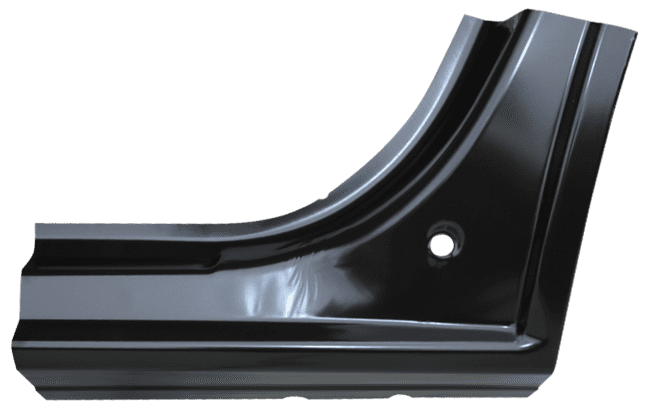 Our vast inventory of items include front and rear quarter sections for both the passenger and driver side of your vehicle, rocker panels, upper shock mount kits, leaf spring hanger kits and much more. 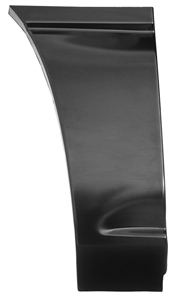 Raybuck offers online purchasing and shipping for your convenience. 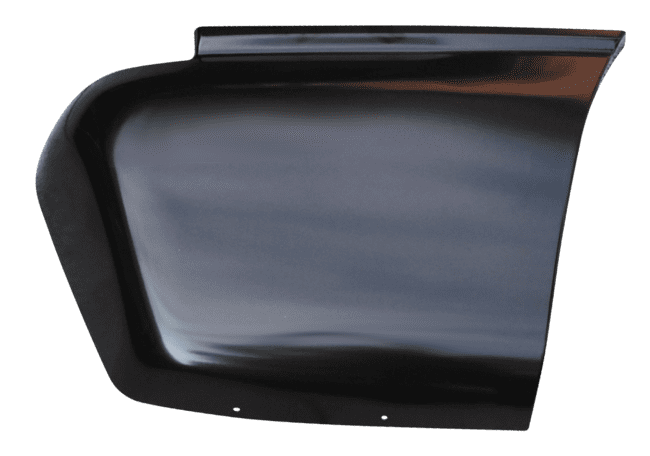 Choose your GMC or Chevy repair panels from our inventory below.